I know, Smoke Thursday, only in Greece could they have a holiday about smoke …. 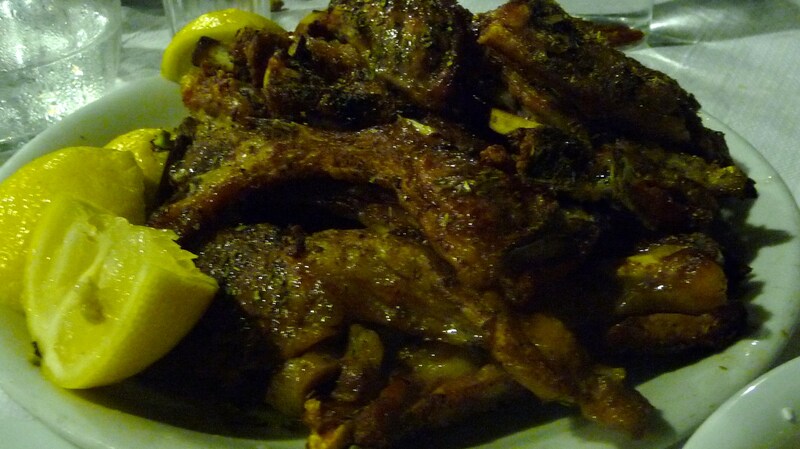 but erase that image of a Great Greek SmokeOut and think mega Memphis BBQ, only Greek style! Tsiknopempti, smoke Thursday, is all about eating meat, smoked, grilled, broiled, meat meat and more meat – as a final goodbye to meat prior to the Apokreas fasting period before Greek Easter. Watch this space for updates on where to book a table (yes, you’ll want to make sure you book your table at least one week in advance so ensure a place at this massive, festive grilled meat party! And search our food recommendations here on true-athens.com for other great “psistaria” in Athens. PreviousSol Lewitt, Line & Color – Extended!